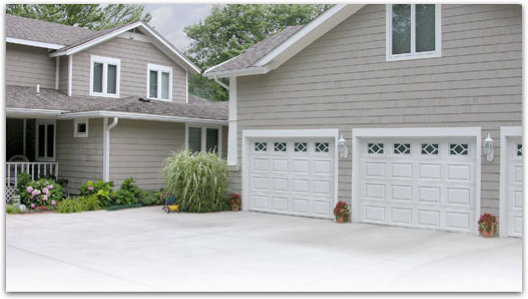 Lawrenceburg Glass now offers unsurpassed beauty, value, and performance of Safe-Way Quality Garage Doors. 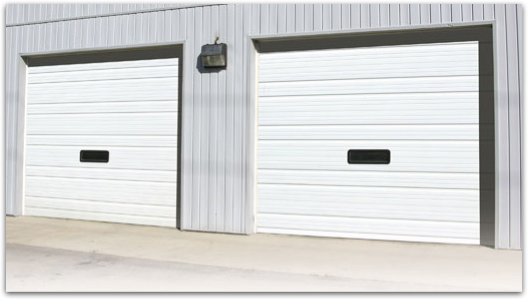 Whether you need a stylish residential garage door to grace an elegant home or a hard-working commercial garage door for your facility, Lawrenceburg Glass offers attractive, top-performing overhead doors to enhance your home or business. Lawrenceburg Glass offers a wide variety of styles, sizes, and options. 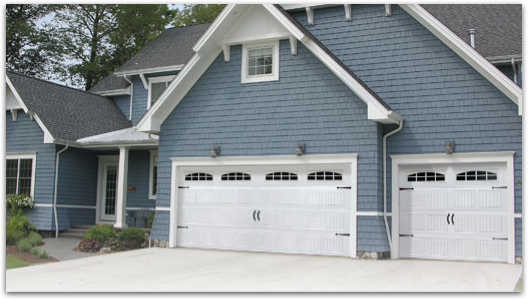 Our garage doors feature commercial grade hardware and superb craftsmanship to ensure long-lasting durability and outstanding beauty — all installed by our highly skilled employees.